Intego Mac Internet Security 2013 is an OS X Mountain Lion compatible Mac Antivirus solution for you with network protection. 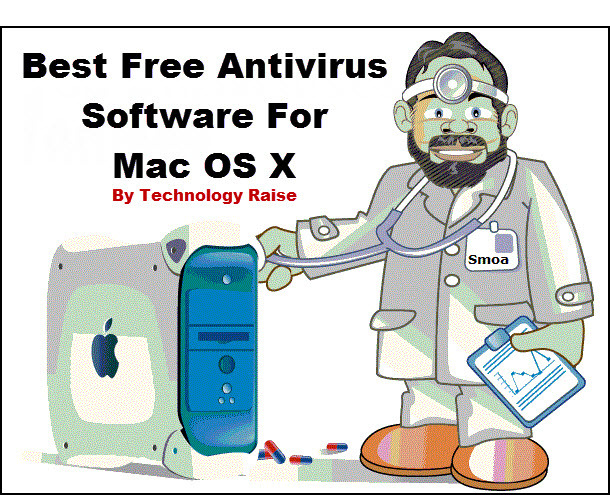 This Mac antivirus software offers watertight protection against viruses, Trojans, spyware, worms and other malwares. It scans files whenever they are accessed and it automatically checks for the latest updates to make sure you are protected against the newest threats. Norton Antivirus, Internet security, and anti-spyware products for the home. Solutions to manage IT risk and maximize IT performance for business. It offers quick, versatile and customization scan options. Its 5 patented layers of protection detect and eliminate threats more quickly and accurately than other technologies. BitDefender for Mac is one of the best and most stable security solutions available. It has hourly micro-updates which keep you safe from even the latest threats. It protects your data and secures your Mac from the latest viruses with award-winning virus protection. The application is full of context-sensitive help and support. It may not be the fastest or fiercest, but Kaspersky Anti-Virus for Mac will keep your system clean. Kaspersky Anti-virus for Mac from Kaspersky Lab which is most trusted globally is a new release which will protect your Mac computer from any type of threats. This antivirus software protects you from information-stealing spyware. This software will remove viruses from your machine, but it won't block them from being downloaded. It adds a layer of protection to your Mac so you can enjoy safer technology with fast and powerful detection of Mac. F-Secure Anti-Virus for Mac provides enhanced protection against viruses, spyware, infected e-mail attachments and other malwares. This antivirus software comes equipped with a firewall. If you scan your computer regularly, then this software is best for you. It is capable of rooting out threats and infections that might be lurking in your hard drive. McAfee Virus Scan for Mac provides complete, proactive malwares protection for Mac systems and users. Using proven protection methods, it stops all types of viruses and malicious code, including spyware, adwares, Trojans, and new, unknown threats. This application allows you to protect computers. This antivirus software is a great choice for business owners. It delivers complete virus protection and Internet security for your Mac. Despite incomplete protection coverage, this Mac antivirus software is good for parents who need a one-stop security solution. You can control your children with special parental control features. This Mac antivirus software offers a large range of scanning capabilities to root out viruses, Trojan horses, worms and other common forms of malwares. So, friends this was what you were looking for. Now, you reached your point. We have to be reached, share this post and help us to be on the top. Good Bye.